A group of rebels have united to save a world ravaged by war, violence and greed. Joan is their leader. Jean de Men is their foe. The future of humanity is being rewritten . 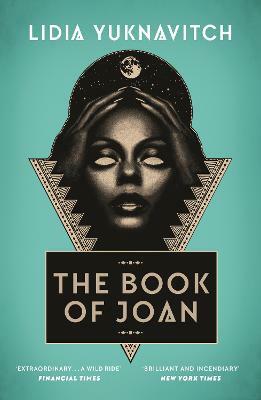 . .
Lidia Yuknavitch's mesmerising novel sees Joan of Arc's story reborn for the near future. It is a genre-defying masterpiece that may well rewire your brain.